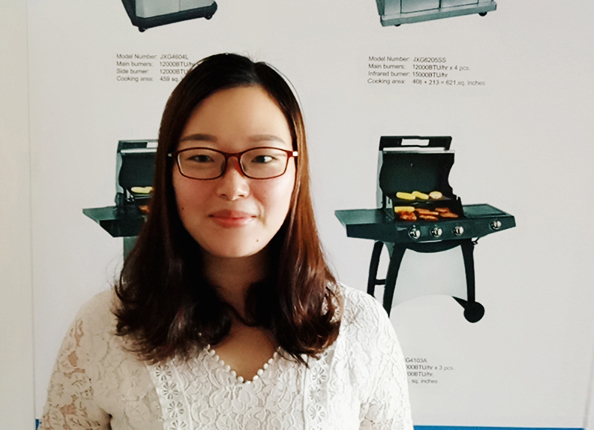 Product categories of Outdoor Heating, we are specialized manufacturers from China, Outdoor Heating, Patio Heater suppliers/factory, wholesale high-quality products of Outdoor Heater R & D and manufacturing, we have the perfect after-sales service and technical support. Look forward to your cooperation! We like to take care of all our customers outdoor entertaining needs and that's why a few years ago we expanded into heating and fire pits. Create a year-round outdoor entertaining experience with a range of quality outdoor heaters. When it comes to hosting family and friends through the chilly winter months, we`ve got you covered. We have a range of fire pits and radiant heating options to cover all your customers` Heating and Fire pit needs. The categories of Outdoor Heating products are Patio Heaters, Fireplaces, Log holders, Portable Gas Firepits and Heating Accessories to keep your outdoor entertaining area warm and toasty, even in the middle of winter.